A recent scam has put the top YouTube creators into trouble as their subscribers are receiving fake messages with an offer to win free prizes. These messages are crafted in such a way that many of the fans have been trapped till now. 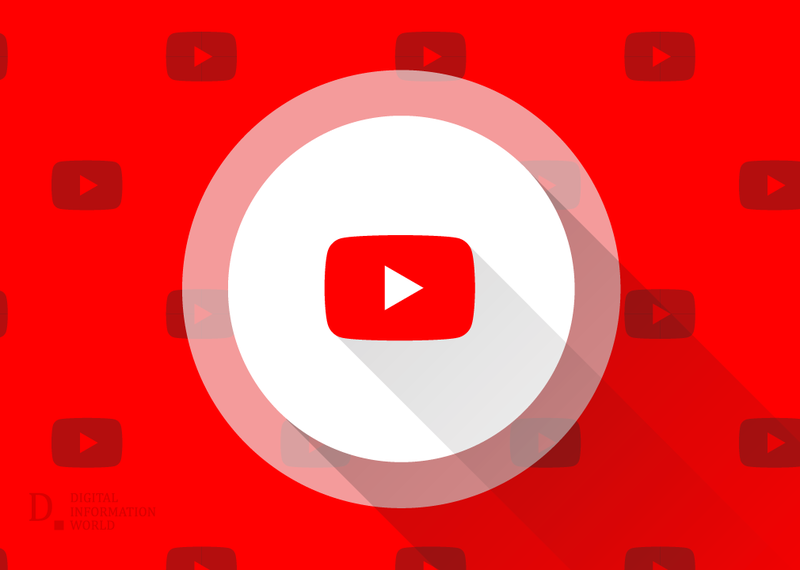 YouTube allows its users to send messages that lets creators connect to their audience in a better way but this option has put them into a serious trouble. A scam message has gone viral which is apparently being sent on behalf of all the popular YouTubers. It is asking recipients to click a link given in the message to receive a prize. Subscribers are claiming to have received such messages from Philip DeFranco, James Charles, Jeffree Star, Lewis Hilsenteger from Unbox Therapy, Bhad Bhabie and many others. If we sum up all of the subscribers that these YouTubers have then it ends up being more than 50 million. The names, icons and imagery used in these messages won't even make you doubt on its authenticity for once. Responding to the issue, DeFranco has come out with a video to inform his audience about the obvious scam upon which YouTube has also acknowledged it and is now looking for a solution. While in response to scams, YouTube clearly informs its users that any sort of content which would intentionally try to mislead users for financial gain will be removed along with strikes being issued to the person who uploads it. 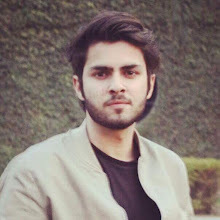 Although no specific strategy has been declared by YouTube for this particular problem, which is a bit complicated because of direct messages and how it isn’t attached to a specific account, users should only stick to YouTube’s community guidelines page whenever they receive such offers. That is to be alert of any such claim that may seem too good to be true. 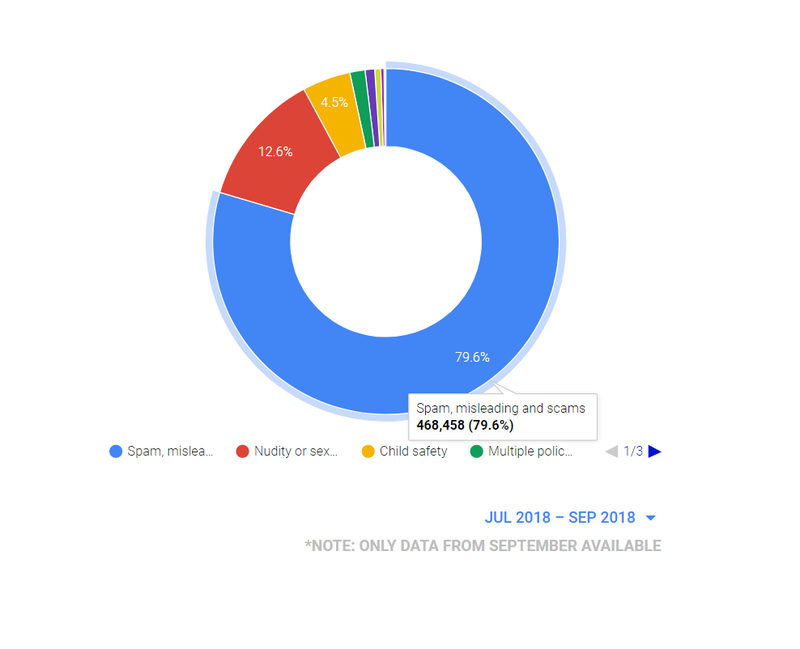 A glimpse of YouTube's recent transparency data shows that the video hosting platform is constantly fighting to curb scammers, according to its Community Guidelines Enforcement page, just in 3 months duration 1,667,587 channels were removed for different reasons, of which 79.6 percent were related to spam, misleading and scam policy violation. "We’re in the process of implementing additional measures to prevent impersonation like this. In the meantime, [users] can protect themselves by blocking any account that is spamming them. ", informed YouTube team in a Tweet.